Despite the weather in the UK being very much up-and-down with only a few days of nice weather, when the weather is really nice many of us look for ways to bring the outside in when we are at home. 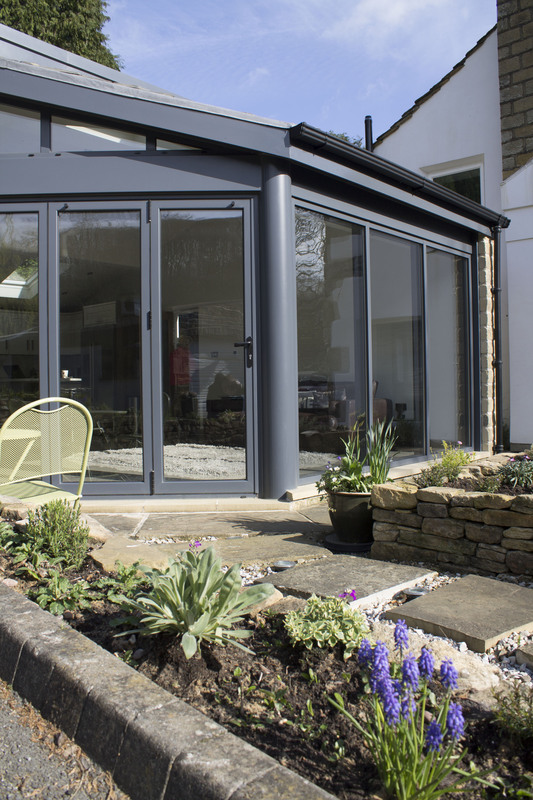 With that in mind, it is little wonder that products like the sliding and bi-fold doors have increased in popularity year-on-year over the last decade as more and more people look to bring the sunny weather in and open up an entire section of the home. This can also allow for the free living between internal and external applications. Now there are many options that you can choose and these include the French doors which are perfect addition to more traditional homes and can be designed as part of a new window scheme. Or how about the sliding doors which were very traditional in the 1980s and have come back into a more modern environment and I will allow you to have uninterrupted views of your garden and its surrounding landscapes. 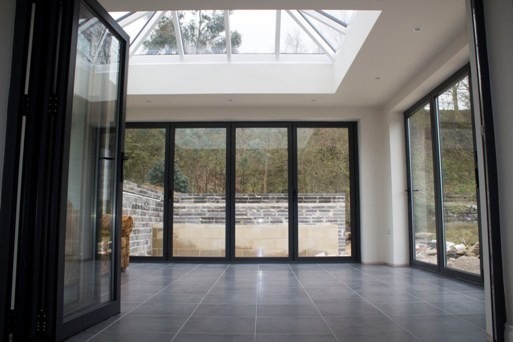 However, the folding door or the bi-fold doors has become one of the most popular in the last 5 to 10 years, used for opening up many homes across Yorkshire. 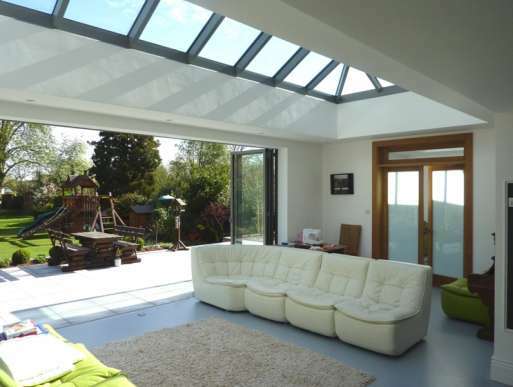 Again there are many options for the material however aluminium is one of the best choices out there which allows for slim frames and doors and comes in a range of finishes so you can match to a number of different features in your home? 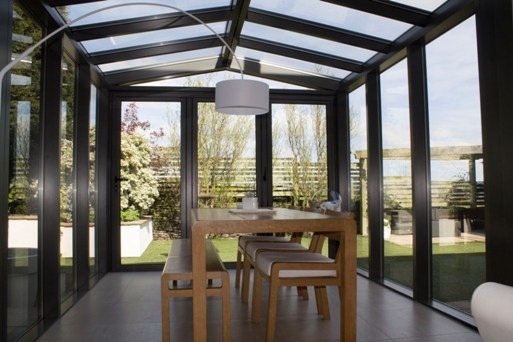 The glazing is very important and with the highest levels available you can not only increase natural sunlight into your home, but also reduce your energy bills as well. So now you can see how people in the UK are using this technology and these products to bring the outside in, you can too. If you are looking to make improvements, please do not hesitate to contact one of our team today.